If your a little like me and have a whole list of character actors and future marquee names that you love to follow, grab onto a TV series from the earlier days of television and prepare to be astounded. I challenge you not to look ahead on the internet or a book guide. Let the stars come to you. So many episodes will put a smile on your face as each actor comes before the camera. Especially if you love the western. 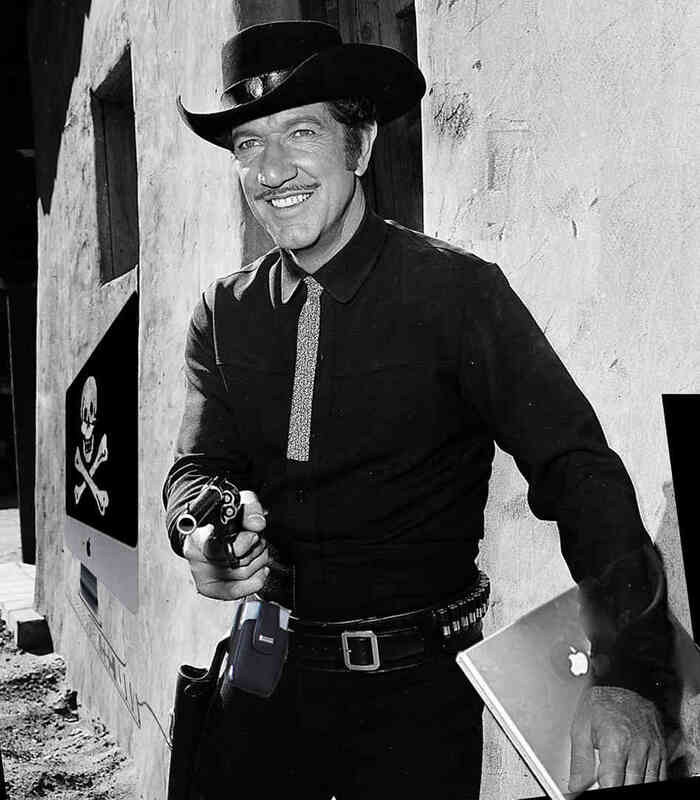 After years of trying to squeeze in episodes of the classic Richard Boone western series and waiting quite a few before season 4,5 and 6 were released to DVD I am finished all 225 episodes by my count. Check back to a previous post on my thoughts on Boone. The man delivered the goods as Paladin. The fact that the show played in a half hour time slot seemed to work better to me than the hour long shows of the day. As a matter of fact there was only one two part episode throughout. There is plenty of talent behind the camera for starters. Writers include Sam Peckinpah and Gene Roddenberry. Andrew V. McLaglen directed a total of 116 episodes including one with his father Victor. Ida Lupino chipped in with 8 shows as well. 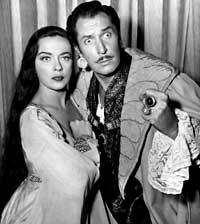 Leading actor Boone also did double duty on 28 of them. Future director Hal Needham actually got his start here as a stunt man and appears in many episodes through out the six year period. Oscar winners appearing on the show include McLaglen, Ben Johnson, George Kennedy, Martin Balsam and James Coburn. 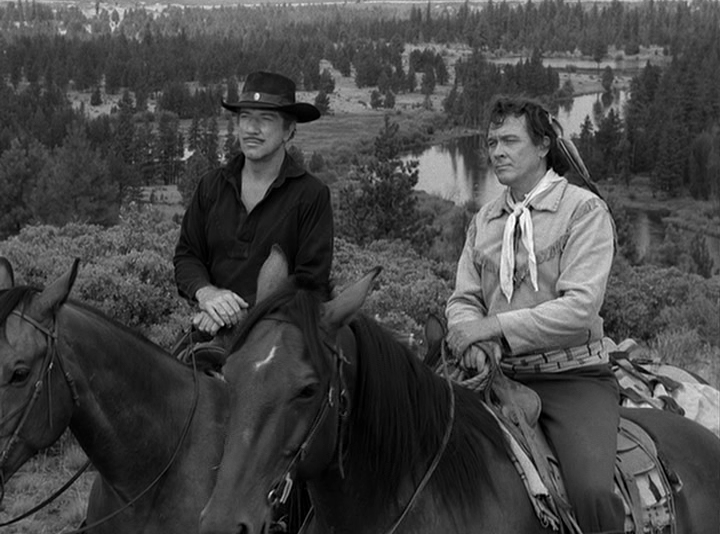 Western regulars featured over the course of the series and some in multiple episodes include Leo Gordon, Strother Martin, Denver Pyle, Robert J. Wilke, R.G. Armstrong, Jack Elam, John Anderson, and Ken Curtis. Plenty more to add to the list but I don’t want to ruin the fun. How about a real young Angie Dickinson or a Peter Falk? Comedy relief when Vincent Price turns up and Charles Bronson even takes a stab at a comedic role in one episode and he’s mean as a snake in another. Actors that developed a following over the years like Lee Van Cleef and Harry Dean Stanton turn up right along side the likes of John Carradine(who else?). 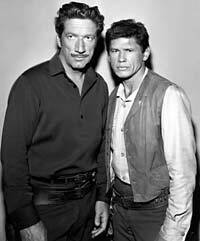 Then there’s the Warren Oates factor. There are so many “names” that appear on this half hour show that it’s virtually impossible not to spot a personal favorite you might have. Richard Jaeckel is another of my favorites that popped up. If anything it encourages me to look at other series of the day. It’s no problem to convince me to check out the westerns of which I do regularly and the shows like Bonanza and Gunsmoke offer a similar amount of actors to check out. 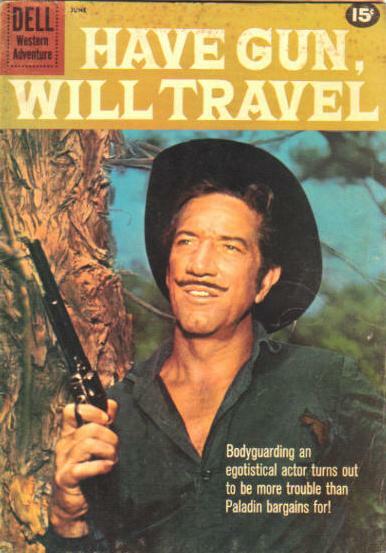 Then there are shows like The Texan with Rory Calhoun that are made rather cheaply and don’t offer nearly the amount of talent associated with this Richard Boone series. What I am trying to say here is if you love character players like I do, don’t brush off some of the earlier TV shows in favor of strictly movies for your viewing pleasure. THE best tv western, bar none. My late father, a connoisseur of the genre, thought so and by god, he was right. Boone, a highly erudite man behind the screen, was perfectly cast., but, “sigh,” his type of not so pretty anti-hero has gone the way of the dinosaur. Great show and thankfully was put out on DVD. Boone one of those great “hardened” characters and far from the pretty boys that he supported throughout the 50’s. Imagine if he’d have come along in the late 60’s into the 70s. Move over Lee, Charlie and Clint. A fourth tough guy to fight with for roles. It’s why I love the Outer Limits and Twilight Zone, Tales Of The Unexpected and The Invaders etc so much, the cameo roles or special guest appearances which are dotted about always bring a massive grin. 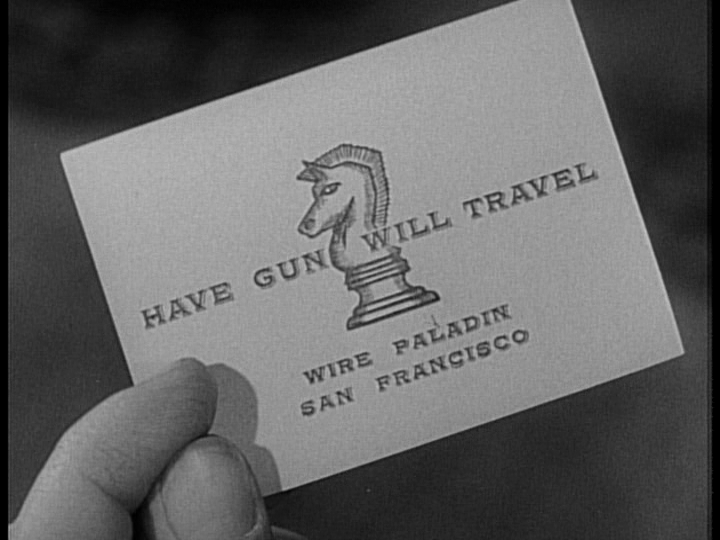 Never heard of “Have Gun Will Travel” but with yours and Alfred’s words taken on board I think I need to track down a boxset. Those early years of TV are just crammed with actors on the rise who would make good and plenty of aging ones from the 30’s and 40’s. So many surprises with each episode.